HUHAZSVA2H – 12mm thru Shimano HG Cassette. 142, 148 and 157mm O.L.D. HUHAZSVA2X – 12mm thru SRAM XD Cassette. 142, 148 and 157mm O.L.D. 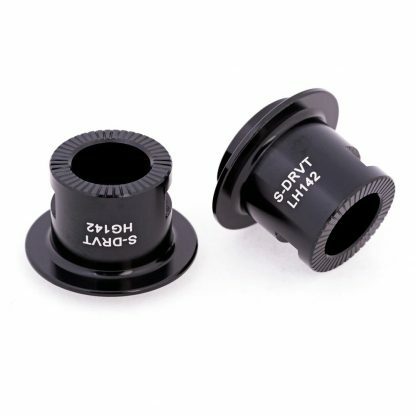 HUHAZSVADH – 12mm thru Shimano HG Cassette. 135 and 150mm O.L.D. 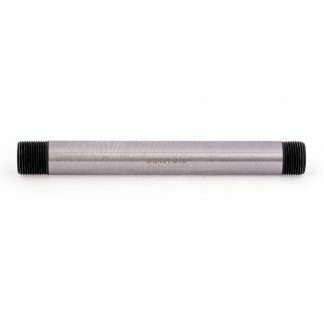 HUHAZSVADX – 12mm thru SRAM XD Cassette. 135 and 150mm O.L.D. HUHAZSVAQH – QR, Shimano HG Cassette. 135 or 141mm O.L.D. HUHAZSVAQX – QR, SRAM XD Cassette. 135 or 141mm O.L.D.